At Academy Volleyball, we are pleased to provide our families with opportunities to offset their volleyball expenses by providing fun and creative fundraising opportunities. Fundraising is not mandatory, but is available for you to use as much (or as little) as you wish. Keep in mind that fundraising is also an opportunity for athletes to learn the responsibility of earning money to help pay for something they enjoy doing. With the exception of the Annual Alumni Dinner, the funds that you raise through any of our fundraising opportunities will go directly back to you. The funds can be used to cover (or reimburse) tuition costs, travel costs, or the additional costs for Junior Nationals. You can also use the funds for enrolling in Academy Volleyball Summer Camps. The Academy Alumni Dinner (TBD) is the only fundraiser where a portion of the proceeds go back to the club to help cover special situations. 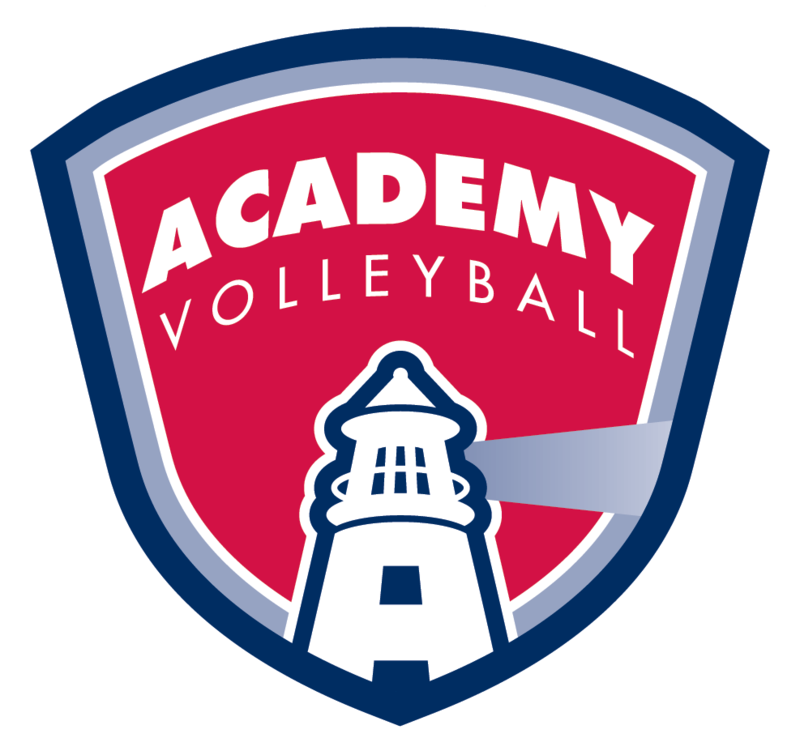 Academy Volleyball has a proud and long-standing history of not turning away players, who have a sincere desire to play volleyball, as a result of financial considerations. Each team will assign a Team Fundraising Parent, who will be responsible to coordinate the fundraising efforts for your team. If you are interested in participating on the Fundraising Committee or have fundraising suggestions, please let us know. Last year we were able to help many families significantly cut down on their club costs through our fundraising efforts. We hope to make this year’s efforts even more successful! If you have any questions or need any additional information, please contact our fundraising coordinators Laurie Darnaby and David Darnaby.